Like a chicken sandwich and waffle fries, Chick-fil-A and college football just go together. A founding partner in bringing the Chick-fil-A College Football Hall of Fame to Atlanta and hosting hundreds of thousands college football fans each year for the Chick-fil-A Kickoff and Chick-fil-A Peach Bowl Games—we’re proud to continue to serve fans as the title sponsor of this great Atlanta attraction. Under Armour is proud to partner with the College Football Hall of Fame. Visit UA.com today to see Under Armour’s full range of performance gear. Kia Motors America is a “Founding Partner” of the College Football Hall of Fame in Atlanta and is also the “Official Automotive Partner” of the College Football Hall of Fame. From urgent care and 24/7 virtual visits to same-day appointments and online scheduling, Piedmont has the care you need, when you need it. Win big and stay the night with our official hotel partner. Book the “College Football Hall of Fame Connection Package” and enjoy deluxe accommodations, daily breakfast and passes to experience the College Football Hall of Fame. The Home Depot is a proud supporting partner of the College Football Hall of Fame. The College Football Hall of Fame is your go to for all things College Football, and is Built By The Home Depot. UPS is a proud partner of the College Football Hall of Fame. 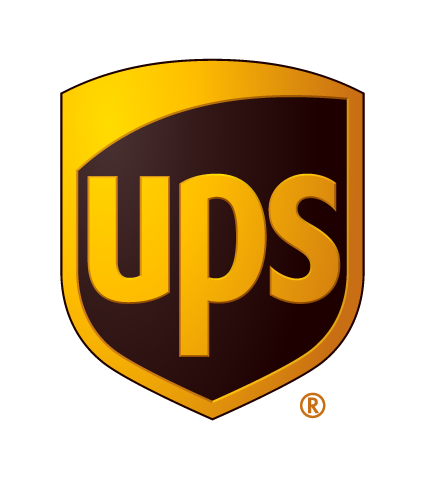 Visit ups.com today to learn more. Since 1954, the Fellowship of Christian Athletes has been challenging coaches and athletes on the professional, college, high school, junior high and youth levels to use the powerful platform of sport to reach every coach and athlete with the transforming power of Jesus Christ. FCA focuses on serving local communities around the globe by engaging, equipping and empowering coaches and athletes to unite, inspire and change the world through the gospel.